pianist/composer/businessman andy cohn has dedicated over 20 years of his life to the development of the very unique world music store – andy’s music chicago. back in the 70’s and 80’s andy played with different rock bands. later he developed a strong interest in world music as well us experimental and creative music. for several years he has been hosting historical jam-sessions at his warehouse. 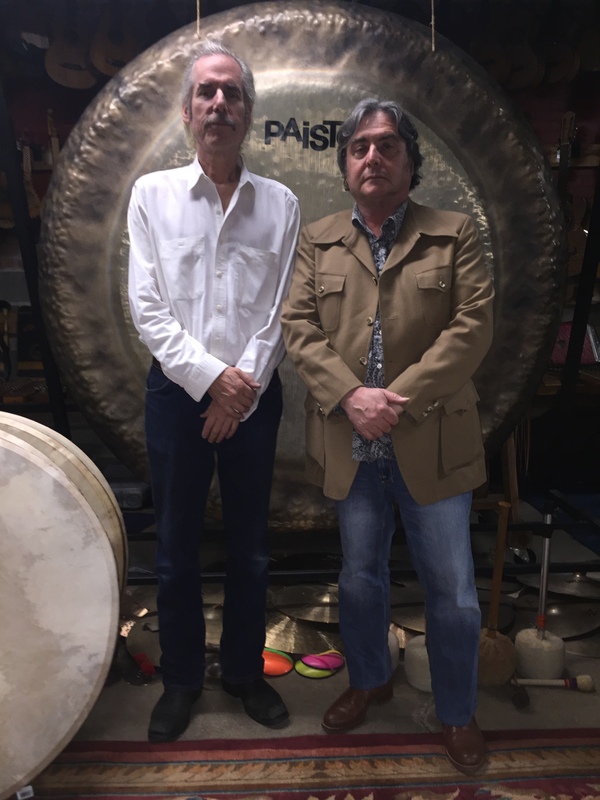 for the last six years andy and elbio have been playing together in different contexts, such the diásporas project a work-in-progress composed by both of them. andy also has been performing as a guest with elbio’s band volcano radar as well as with tatsu aoki, harrison bankhead, avreeayl ra and other top chicago musicians.